How about Greek Gods? | Learn about Greek Mythology,Greek gods,Greek mythology stories! 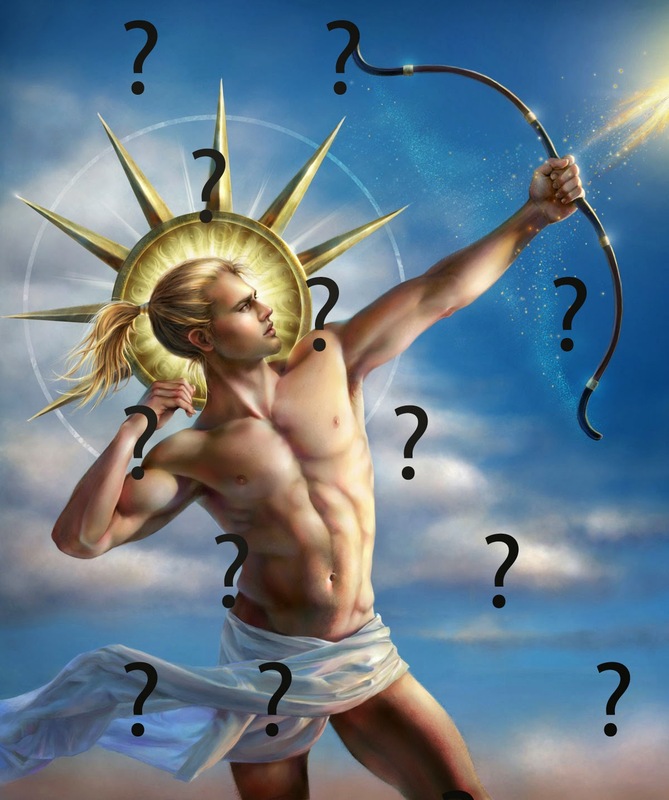 Home » Greek gods , Greek mythology » How about Greek Gods? Let's see now how much you know about the Greek Gods.